Sapphire Digital is your one-stop shop for Brisbane based development. Sapphire specialises in mobile application design and development for both iOS and Android. Sapphire's focus is on providing quality services and customer satisfaction. With over 6 years experience in apps, Sapphire has the right skills to meet any project, big or small. Specialising in no-nonsense mobile app and web development, together with full spectrum custom digital solutions, Sapphire Digital is uniquely placed within the Brisbane tech industry to provide you with exactly what you need to grow your business. Sapphire's focus is on creating high quality iOS and Android apps to help you succeed in the mobile marketplace. 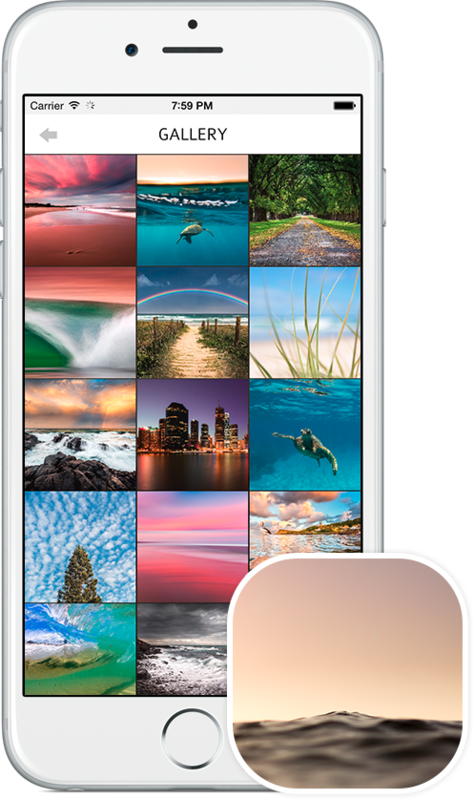 Sapphire builds phone, tablet, TV and watch apps for a wide variety of devices. With an increasingly mobile culture sweeping the globe, there is little more valuable to your business than a solid mobile presence. It's actually really simple. All you need to know is what you want the app to do and Sapphire will do the rest. Sapphire scopes out the requirements of the project, design and build the app and can even handle distribution to the various app stores if desired. Sapphire understands it can be a very exciting process so we make sure to provide regular project updates. Sapphire takes quality seriously and insist on client sign-off at all major project milestones. Is my app idea kept confidential? Absolutely. 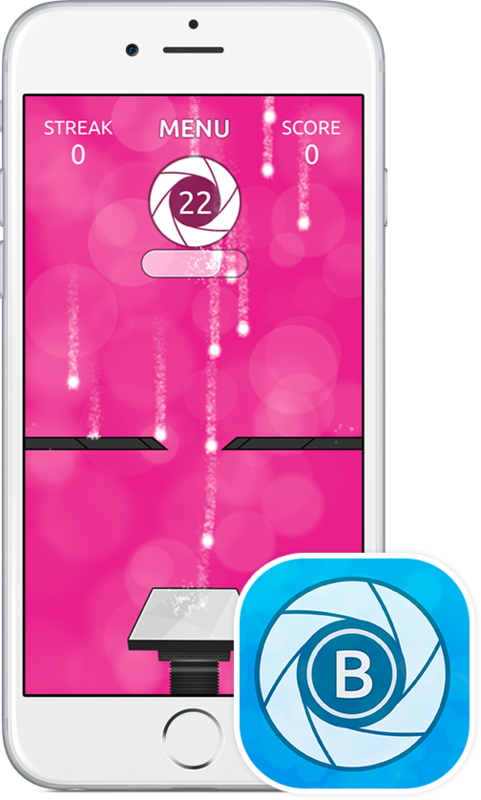 Sapphire understands that confidentiality is a serious concern for many would-be app creators. Do I have to follow through with a quote? No. Our quotes are provided obligation-free. Can you steal my idea? No. Your app idea will remain your intellectual property even if you decide not to go ahead with the project. Who owns the app when it's done? You do. Any source code remains our intellectual property but the final app and its assets belong to the client. Not simply content with App development, Sapphire is also waist deep in quality website design and development. 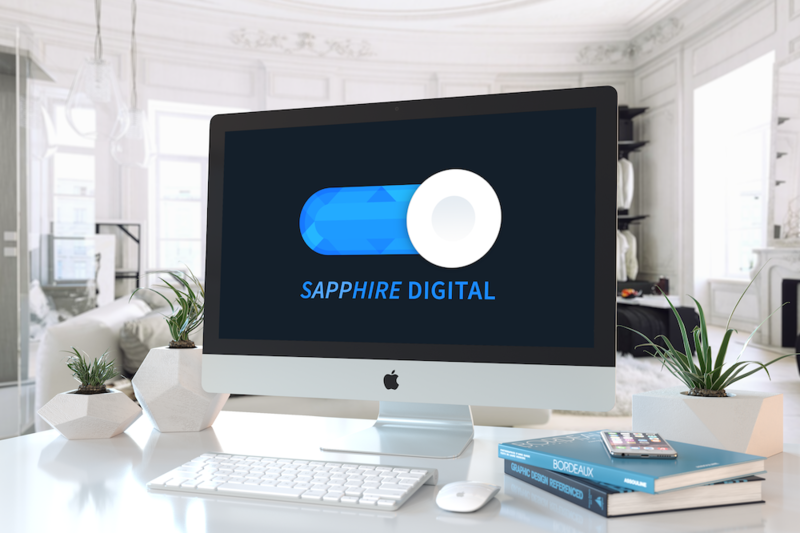 With an in-depth understanding of everything from wordpress to server-side scripting, Sapphire is well-equipped to handle anything you've got. Sapphire can do a whole range of projects from something as simple as a simple wordpress plugin to more sophisticated custom content management systems. What does mean in real terms? It simply means that Sapphire can handle anything from small, simple projects to large, complex websites. My name is Jeremy Somerville and I am a digital creative based in Brisbane, Australia. Sapphire Digital is the app development arm of my business. I’ve been designing and developing mobile apps for over 6 years and have worked on projects across a wide range of genres. 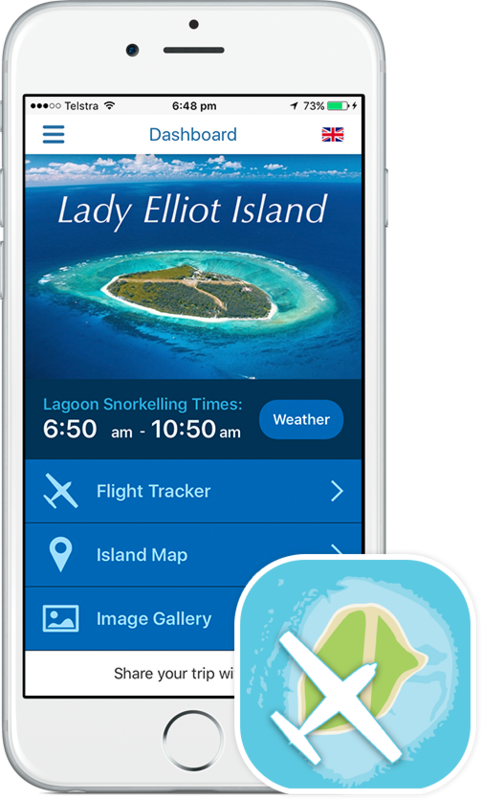 I specialise in iOS design and development and have worked on projects for clients in the tourism, education and technology sectors. If you’re interested in getting an app built for yourself, your business or for your department, feel free to contact me for a discussion or quote. There’s no need to worry, all discussions are confidential.